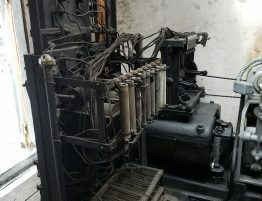 Duplex Elevator Modernization at Rizal St. 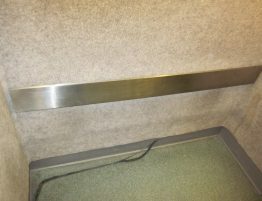 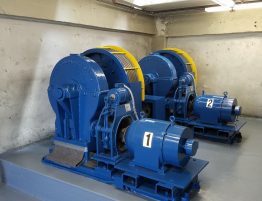 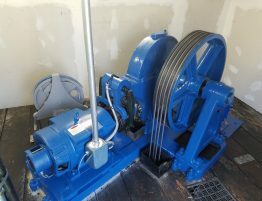 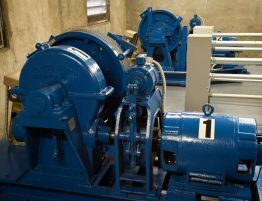 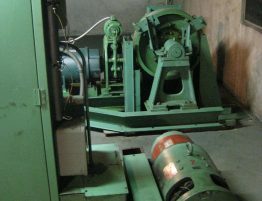 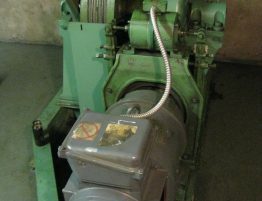 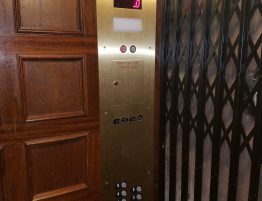 There are challenges associated with duplex elevator modernization that not every elevator company is qualified to deal with. 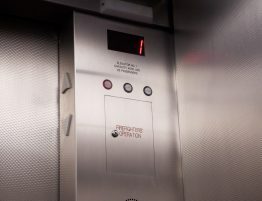 New elevator interiors and modernization can make a huge difference to the first impressions that new tenants get when they first visit a building. 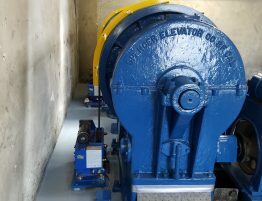 In this Jones St. project, when three-phase power was introduced into the building, the owners took the opportunity to modernize the elevator at the same time. 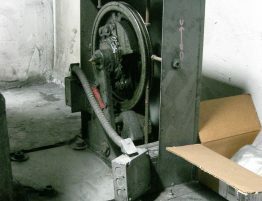 Old drum elevator before fully modernizing it up to code. 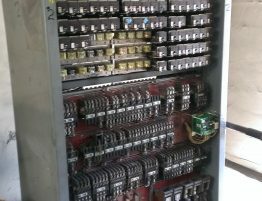 Old DC powered elevator controller before full modernization. 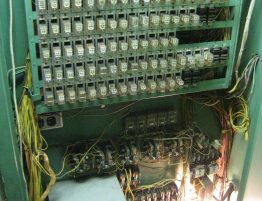 Back side of old DC elevator controller before upgrade. 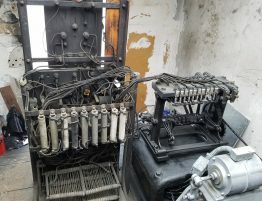 Front side of DC elevator controller before upgrade on Bush St.
Old US Elevator governor replaced during modernization at Rizal St.
Old DC powered motor before modernization at Rizal St.
Old DC generators that were upgraded to AC power at Rizal St.
Old US Elevator controllers before modernization at Rizal St.
Old cab interior carpet walls and handrail at UC Berkeley. 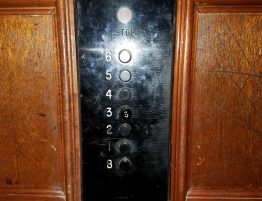 Old car operating panel buttons at UC Berkeley Campus. 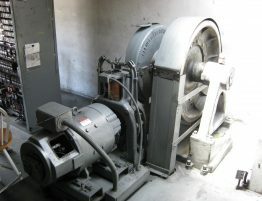 Old governor pre-modernization on Sacramento St.
Old machine and DC motor at Sacramento St modernization. 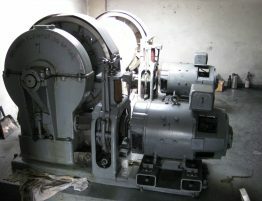 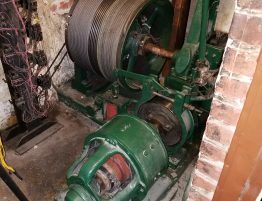 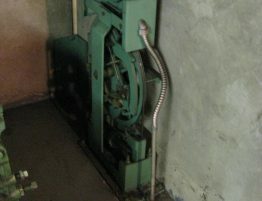 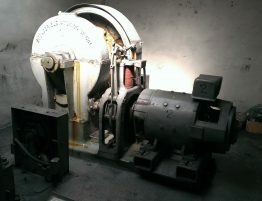 Old elevator bank having trouble working together before modernization at Sacramento St.
Old Armor elevator controllers later modernized at Jones St.
Old DC powered motor before modernization at Jones St.
Cleaned up elevator machines post modernization at Jones St. 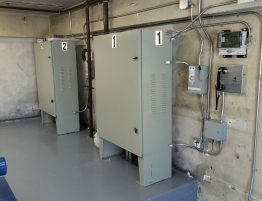 Completed new AC elevator controllers at Jones St. 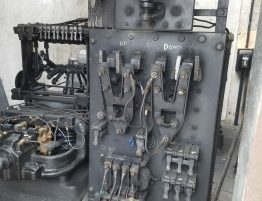 Brand new elevator panel inside cab at California St.
Old elevator panel inside cab at Calfornia St. 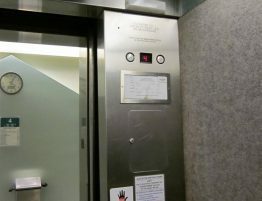 Fully modernized elevator at California St.